Want to create your own Office 365 signature designs without having to use HTML? Easily create any email signature design using the world's only drag-and-drop signature editor for Office 365. Built from the ground up using over 15 years' experience, create signature templates like never before with this cutting-edge tool from the global leader in email signature management solutions. With no need to use any HTML code, literally anyone can create a professional signature design in minutes using an Office 365 signature editor unlike anything else on the market. Build your signature with no HTML skills required. 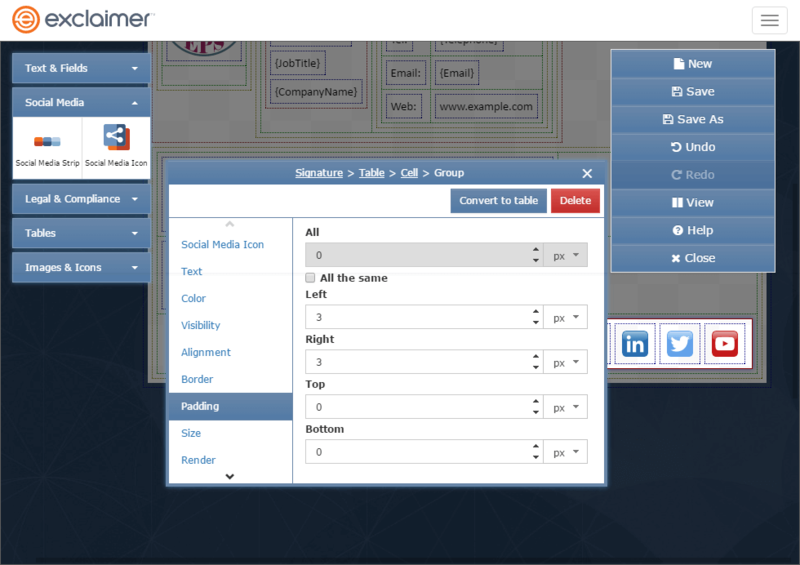 Simply add elements like logos, employee photos, banners and social media icons using the drag-and-drop builder. Create your own custom designs without any limitations. All this and more is possible with our Office 365 signature editor. The most advanced Office 365 signature editor using technology not available anywhere else. 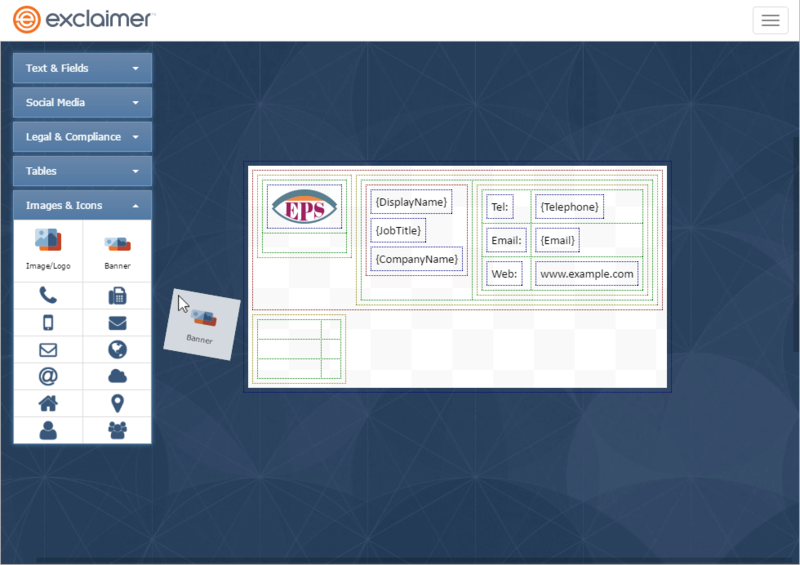 Easily design professional templates in a matter of minutes. 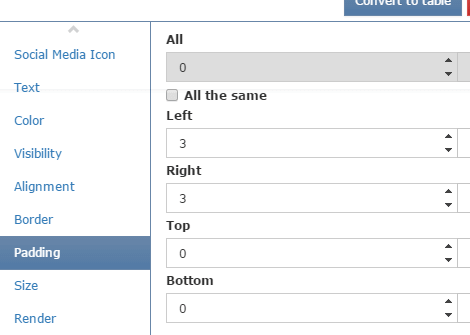 No need to play with complex HTML code - just drag-and-drop the signature elements you want into your design. 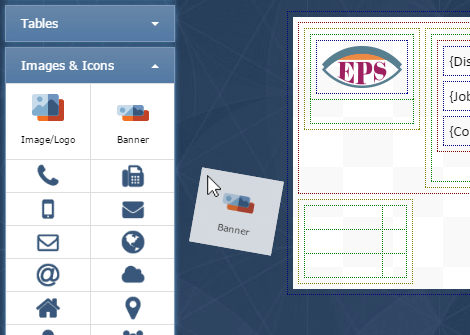 Complete flexibility with design - create the templates you want with no restrictions. Be assured that your design will appear as intended in all modern email clients. See your changes occur in real-time with the preview panel. Give your marketing department full ownership of email signature designs without the need for IT to get involved. Use cutting-edge drag-and-drop technology to create your Office 365 signatures. Use simple-to-use options to create your signature design quickly and effectively. 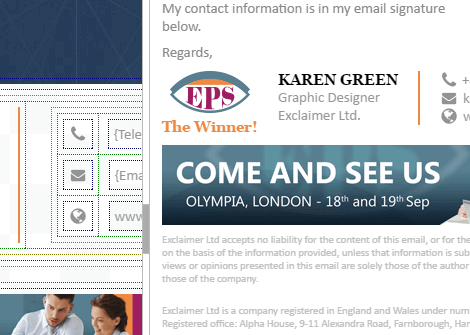 We’ve done all the hard work behind-the-scenes so all you need to do is focus on your email signature design. See how your Office 365 signatures will look in real time and know that this is what all recipients will see when you send an email. Carl Patterson Native Network Inc. 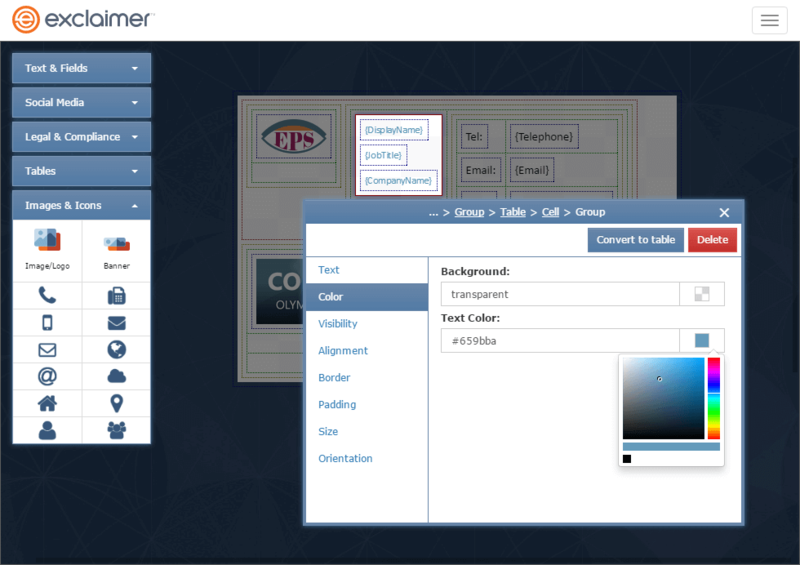 Hear from Gary Levell, Chief Scientist at Exclaimer, about the thinking behind the Exclaimer Cloud - Signatures for Office 365 Signature Editor, the most advanced Office 365 signature editor in the world. 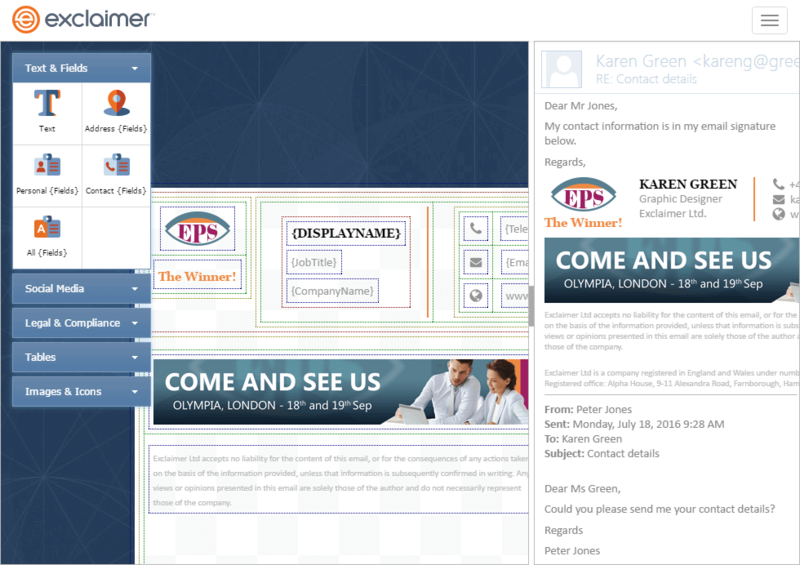 See how our signature editor allows you to easily create the Office 365 signature design you want and then optimises the HTML code so that it will work in modern email clients.